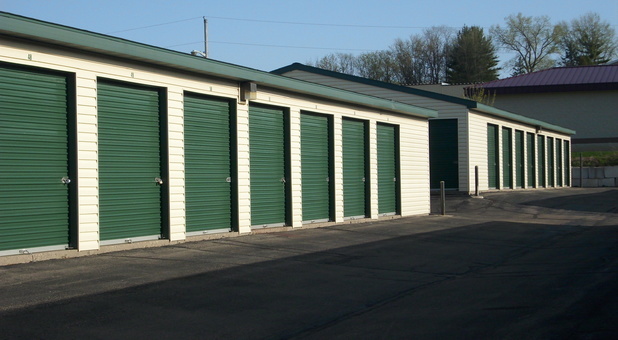 If you live or work in Madison, Monona, Waunakee, Fitchburg, Sun Prairie, DeForest, McFarland, or Cottage Grove, WI, Nakoosa Trail Self Storage has the ideal solution for your storage needs. We’re near Walmart and close to major roads and highways like US Route 151, so come by and visit us! Can’t wait to get rid of all the things that are cluttering up your home? We’ve got you covered! 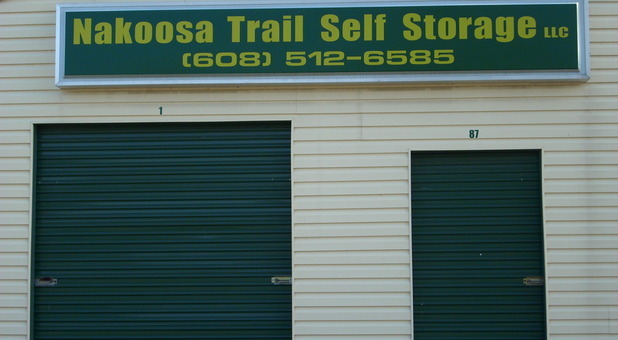 Whether your needs are commercial or residential, Nakoosa Trail Self Storage has everything you need to complete your next move in a safe way. 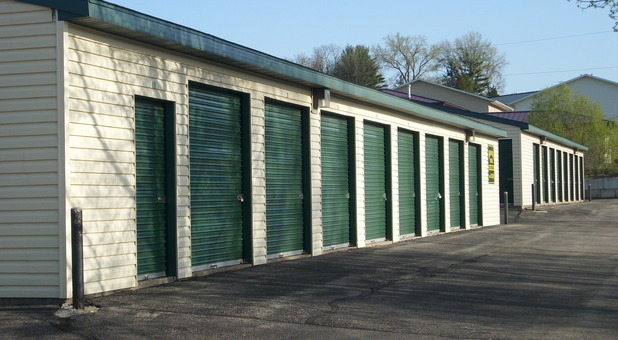 With a variety of affordable storage units at our facility, you’re sure to find a solution that takes care of your needs. With 24-hour access, our customers are free to use their units any time they want. Don’t want to miss work just to drop off or retrieve your items to your storage unit? You don’t have to! You can easily drive out to our property to load or unload your belongings after hours! Whether you’re ready to store or you still have some questions, don’t hesitate to contact us. Our team is just a phone call away!